New York, New York, United States, 2017-Jan-27 — /EPR Network/ — FisherBroyles, LLP is pleased to announce that Lauren J. Talan has joined the firm as a Partner in the New York and Princeton offices. Talan’s practice focuses on a wide-range of complex commercial litigation, including cases involving breach of contract, business disputes, securities litigation, construction, and insurance. 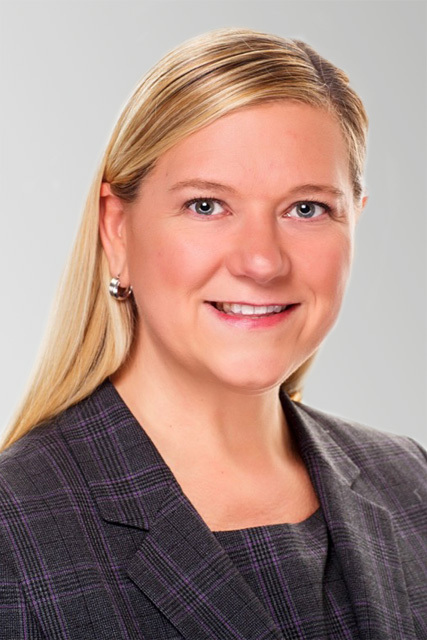 Prior to joining FisherBroyles she worked at Fox Rothschild, LLP and Porzio Bromberg & Newman, P.C. Talan also clerked in the Civil Division of the Superior Court of New Jersey. She served on the executive committee of the Young Lawyers Section of the Essex County Bar Association and earned the Young Lawyers Section Award in 2011. Talan has also chaired and assisted with multiple CLE programs and co-authored the article Protecting Valuable Business Information with the New Jersey Trade Secrets Act, Commerce Magazine, January 2013.